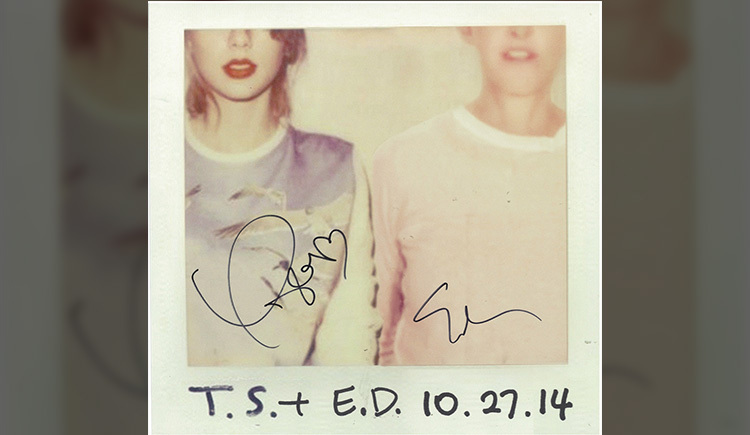 Win A Signed Taylor Swift & Ellen DeGeneres Poster! Taylor Swift made an appearance today on The Ellen Show with Ellen DeGeneres and these lovely ladies took a bit of time to sign some posters for fans. We’re sure you would love a crack at winning one and Ellen’s giving you that chance! All you need is a few minutes and you’ll be done! To enter, just click HERE and fill out all the information at your chance to win! Entries into the giveaway end on November 3rd with only two of Ellen’s Twitter followers eligible to win! So get it done while you can! Ellen DeGeneres Gives Shawn Mendes A Scare — See The Funny Vine! Today, September 18th, Shawn Mendes made his way to The Ellen DeGeneres Show where he will be a guest. Shawn’s very excited to be on the show, sharing it on his Twitter. During his visit, as Shawn was filming a video, Ellen herself made a sneak scare behind the singer! Ellen shared the hilarious Vine featuring Shawn and the scare prank! You can check that out below and let us know what you think! 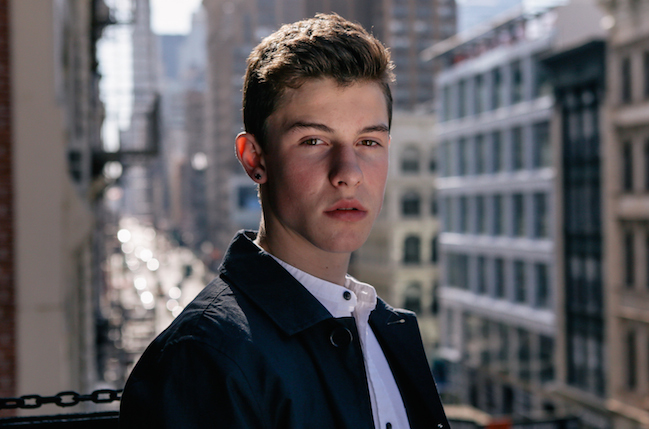 Remember to watch The Ellen Show for Shawn tomorrow, September 19th at 4 p.m. EST/PST! ‘Sophia Grace & Rosie’s Royal Adventure’ Premieres On Nickelodeon Tomorrow!! Rising to fame after their YouTube video covering Nicki Minaj’s “Super Bass” in 2011, Sophia Grace Brownlee and her younger cousin, Rosie McClelland made a name for themselves. The young girls grabbed the attention of Ellen Degeneres, the girls becoming hit sensations as recurring guests on The Ellen Degeneres Show. These young cuties made a giant leap from Ellen to movies where they made their first ever movie, Sophia Grace & Rosie’s Royal Adventure. The movie came out on DVD sometime in May and now, it’s ready to hit your local Nickelodeon station. 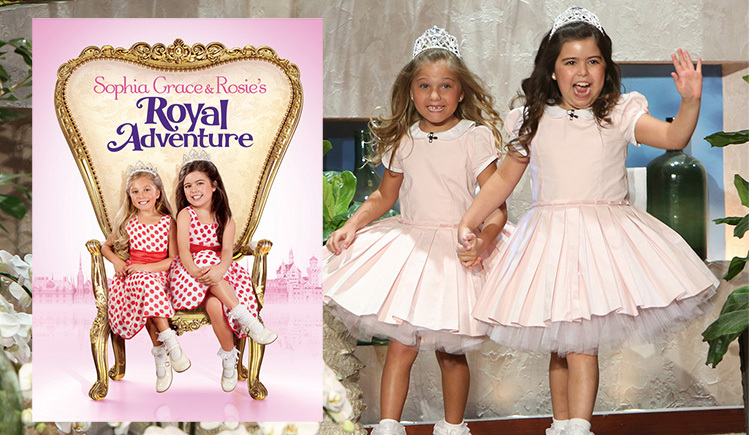 Nickelodeon will premiere Sophia Grace & Rosie’s Royal Adventure movie tomorrow night, September 6th, at 8:00 pm (ET/PT). The movie is about the two little girls, Sophia Grace and Rosie who are sent to a fictional country, Switzelvania, by the Ellen Degeneres Show to report on the coronation of a new queen. 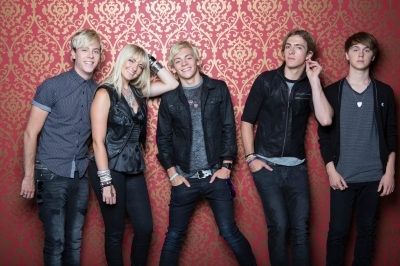 R5 Performs “(I Can’t) Forget About You” On ‘The Ellen Show!’ – Watch Here! Earlier this morning, R5 – Ross, Rocky, Rydel, Riker and Ratliff – made an appearance on The Ellen Show. During their guest appearance on the show, the band performed their hit single “(I Can’t) Forget About You.” In case you missed it this morning, be sure to check out their live performance by watching it in the video below and let us know what you think by commenting!